The Pakistan Cricket Board has paid the BCCI approximately $1.6 million as compensation after losing the case in the ICC's Dispute Resolution Committee, PCB Chairman Ehsan Mani claimed on Monday. "We incurred costs of around $2.2 million on the compensation case which we lost," Mani said. 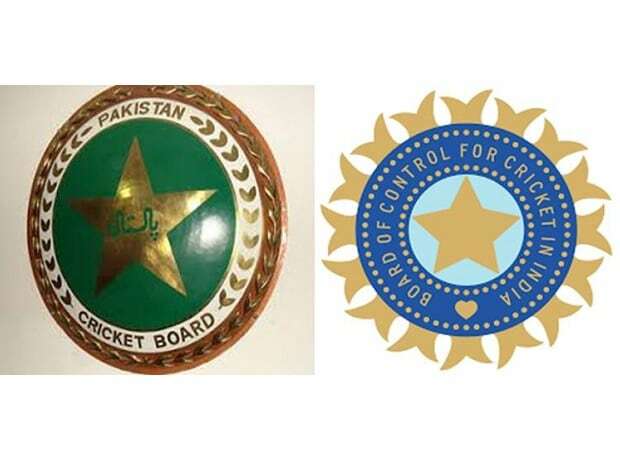 The PCB had filed a compensation case against the BCCI last year before the ICC's Dispute Resolution Committee for an amount of around $70 million. "The ICC committee did accept that Pakistan had a case and that is why the damages/cost we had to pay to the Indian board was around $1.6 million," Mani said.